Matthew Quirk is a New York Times bestselling author whose newest thriller, The Night Agent, is now on sale. Quirk studied history and literature at Harvard College. After graduation, he spent five years at The Atlantic reporting on crime, private military contractors, terrorism prosecutions, and international gangs. He lives in San Diego. No one was more surprised than FBI Agent Peter Sutherland when he’s tapped to work in the White House Situation Room. From his earliest days as a surveillance specialist, Peter has scrupulously done everything by the book, hoping his record will help him escape the taint of his past. When Peter was a boy, his father, a section chief in FBI counterintelligence, was suspected of selling secrets to the Russians—a catastrophic breach that had cost him his career, his reputation, and eventually his life. Peter knows intimately how one broken rule can cost lives. Nowhere is he more vigilant than in this room, the sanctum of America’s secrets. Staffing the night action desk, his job is monitoring an emergency line for a call that has not—and might never—come. The call thrusts Peter into the heart of a conspiracy years in the making, involving a Russian mole at the highest levels of the government. Anyone in the White House could be the traitor. Anyone could be corrupted. To save the nation, Peter must take the rules into his own hands and do the right thing, no matter the cost. He plunges into a desperate hunt for the traitor—a treacherous odyssey that pits him and Rose against some of Russia’s most skilled and ruthless operatives and the full force of the FBI itself. Peter knows that the wider a secret is broadcast, the more dangerous it gets for the people at the center. With the fate of the country on the line, he and Rose must evade seasoned assassins and maneuver past jolting betrayals to find the shocking truth—and stop the threat from inside before it’s too late. 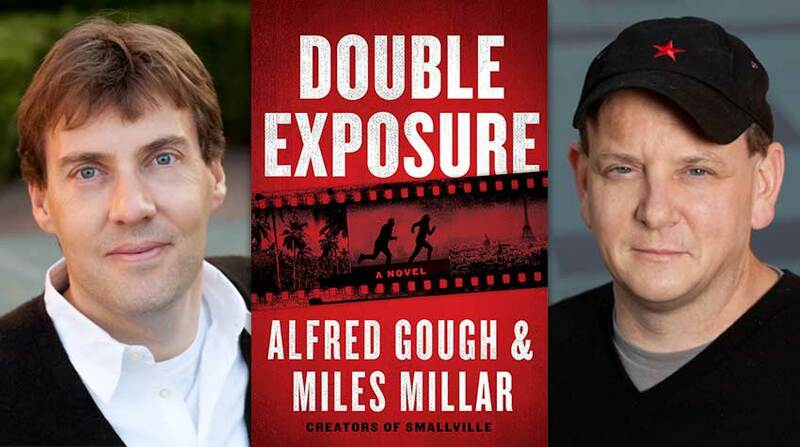 Recently, Matthew Quirk took the time to answer some of CrimeHQ’s questions about his new thriller, his inspirations, and more! Every night, Peter’s job is to wait by a phone that never rings — as Sisyphean a task of monotony that we could imagine, so we must ask: What’s the most mundane job you’ve ever held? That’s based on my FBI friend’s real job! During high school, I drove a launch and took people out to their boats in a big mooring field in the Sandy Hook Bay, in New Jersey. It was great: puttering back and forth piloting this mini-tugboat-looking launch or on the rainy days sitting in a hut on a dock and reading. Of course, eventually the phone must ring, and for Peter, everything goes wrong with just one phone call. Who is the last person you’d ever want to hear from on the other side of a phone call? My wife, or anyone in my family, calling from a hospital with grave news. Very few things elicit as much suspense as a character on the run. What are some other books you’d recommend in that sub-genre? Marathon Man was an early inspiration for me. The Thirty-Nine Steps is a classic. I also loved Those Who Wish Me Dead by Michael Koryta and No Country for Old Men, book and film. Will we see more of Peter Sutherland? No immediate plans. I was talking with some TV/film people about it and then while out on a walk a whole arc for him and Rose popped into my head, so we’ll see. I’d love to spend more time with those two. If you could team Peter up with any other fictional character, who would you choose to help him through his troubles? Anyone! So hard to pick. Huck Finn. Wodehouse’s Jeeves. Nora Charles. Or maybe Buck from Call of the Wild; I really miss him. Describe The Night Agent in five words. Spy’s son hunts mole, redemption. What television show are you currently binging? I’ve been reading like crazy and don’t have a show going right now. My last binges were Babylon Berlin on Netflix and Succession on HBO. Both are excellent. Ricin, from the castor plant. If it’s good enough for the KGB, it’s good enough for me. Comment below for a chance to win a copy of The Night Agent by Matthew Quirk! The Night Agent Comment Sweepstakes: NO PURCHASE NECESSARY TO ENTER OR WIN. A purchase does not improve your chances of winning. Sweepstakes open to legal residents of 50 United States, D.C., and Canada (excluding Quebec), who are 18 years or older as of the date of entry. 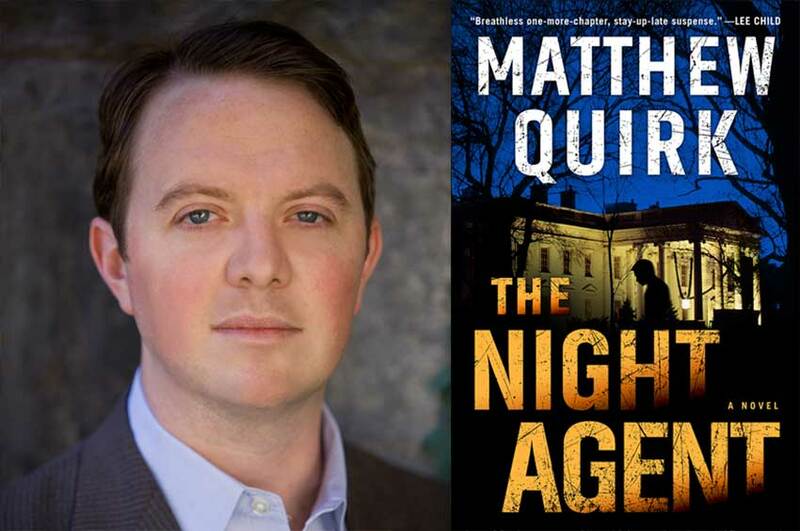 To enter, complete the “Post a Comment” entry at https://www.criminalelement.com/interview-with-matthew-quirk-author-of-the-night-agent beginning at 9:30 a.m. Eastern Time (ET) January 15, 2018. Sweepstakes ends at 9:29 a.m. ET January 29, 2019. Void outside the United States and Canada and where prohibited by law. Please see full details and official rules here. Sponsor: Macmillan, 175 Fifth Ave., New York, NY 10010. Yes please! Sounds like my kinda book! Would love to read, sounds great! Ohhh, I love political spy thrillers. Sounds awesome! 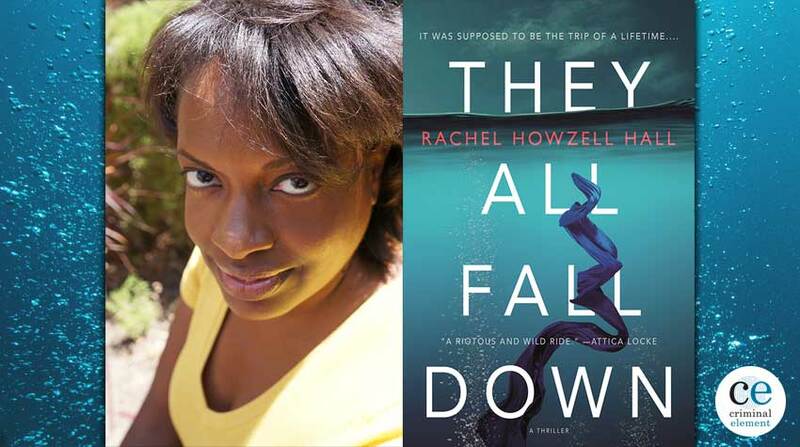 Sounds like an awesome crime-thriller to add to my TBR list! 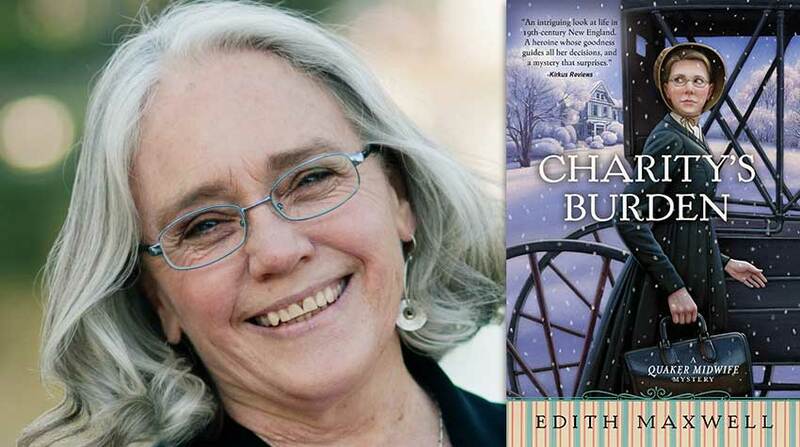 My local newspaper just had a big article about this author and this book. After reading the article I wanted to read the book. Hope I get the chance. Sounds like a great read.and one I would definitely like to read! Great plot. Can’t wait to read it. I bet this will be an amazing read! I’m not too much of a crime, mystery, or thriller reader, but this sounds interesting. That boat job sounds wonderful, I’d have loved doing that! Were the boat owners good tippers by any chance? Thanks! This sounds like one you would not like to put down, reading way past bedtime. 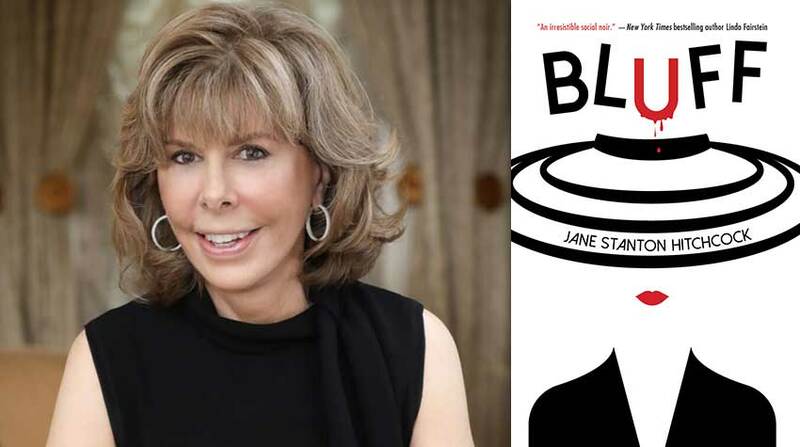 Given the current political climate, conspiracy and secret survellience, fbi and mystery have an added cachet as up to the minute and timely fun reads. Would love to add this to my to read pile of books. I just finished reading The Silent Patient, and although I usually figure out early on what the ending will be, I did not this time and was quite surprised. And so, I would very much like to read Mr. Quirk’s latest book,The Night Agent. The subject is apropos to the situation at present in Washington with the FBI’s probe as to whether the current president has been working for Russia. With a masters in history, this would be my kind of fictional read. Maybe “Marathon Man” and “The Thirty-Nine Steps” could be combined somehow! A man with an exciting, yet, unknown past… You had me at the main character, and this is my favorite genre. This book sounds great and I think I’ll want to see more of Peter. This book sounds like it’s right up my alley!! I would love to win a copy to read!! My fingers are crossed. Wow! Just reading the synopsis is getting my heart rate up. I need this book! This sounds like a great read! TY for the contest & chance to win. I love a good thrill ! Sounds like a good read, haven’t read a good one in a while. Sounds like a thrilling read. Thanks for the opportunity to win. My library needs a copy of that book. This would be especially interesting in light of our crazy times! My kind of book. Sounds like it will be great reading. Thanks for the giveaway opportunity. I have read all of his previous books. Look forward to his latest. Matthew Quirk is quite the clever writer and I am sure that The Night Agent will not disappoint!